I got my daily Etsy email and as I was scrolling through there was a section of soap gifts listed. I’ve noticed over the years that there are some pretty creative soap makers on Etsy. The rest sell bars of stuff that probably make you smell like a Victorian whore, but some of the more creative ones are pretty funny. There were the obligatory soap chunks of anthracite, soap cupcakes, soap STUD bars, etc. And then there was this. Behold. You see, this is exactly the type of thing that makes the science nerd in me howl with laughter. It’s probably also the type of thing that makes people shift uncomfortably in their seats and move away from me at social gatherings. I think this is hysterical. I think I would have named it after the Bubonic Plague, y. pestis, or Ebola. But, I’m twisted that way. The best part about this? 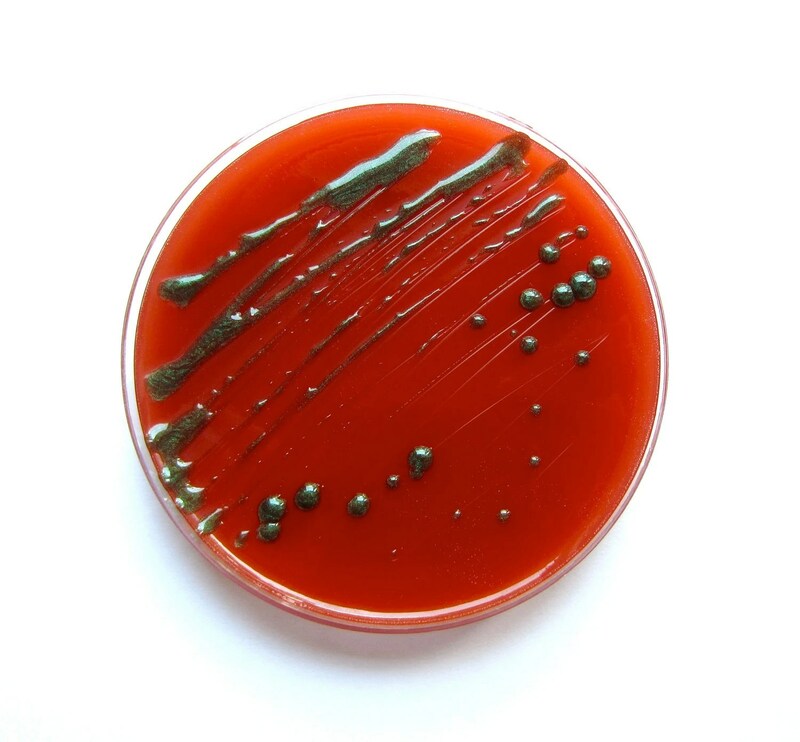 The seller makes other petri dishes with other “bacteria” in them. I think I’m smitten. I’m totally adding this seller to my favorites list. Also, if you get something small and round from me this Christmas? Guess what it is?